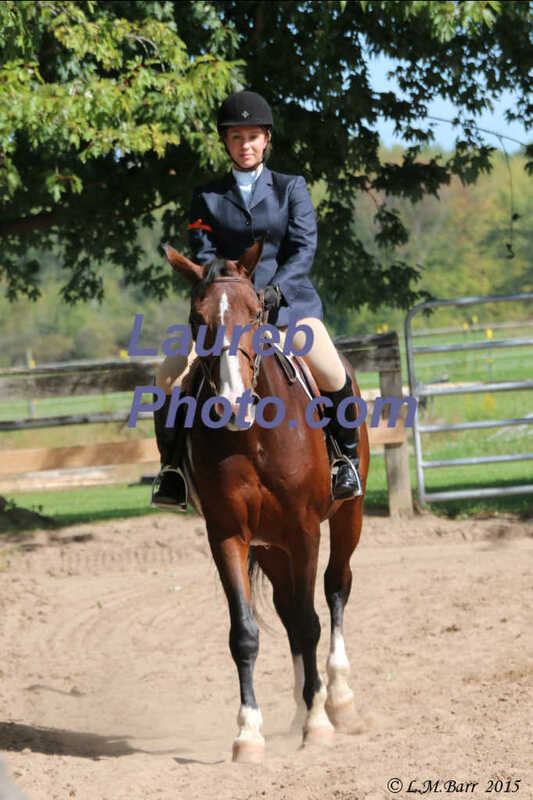 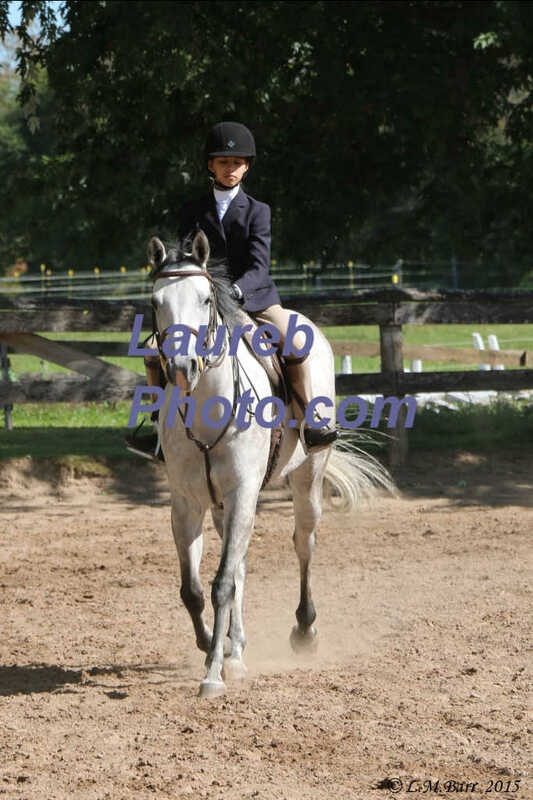 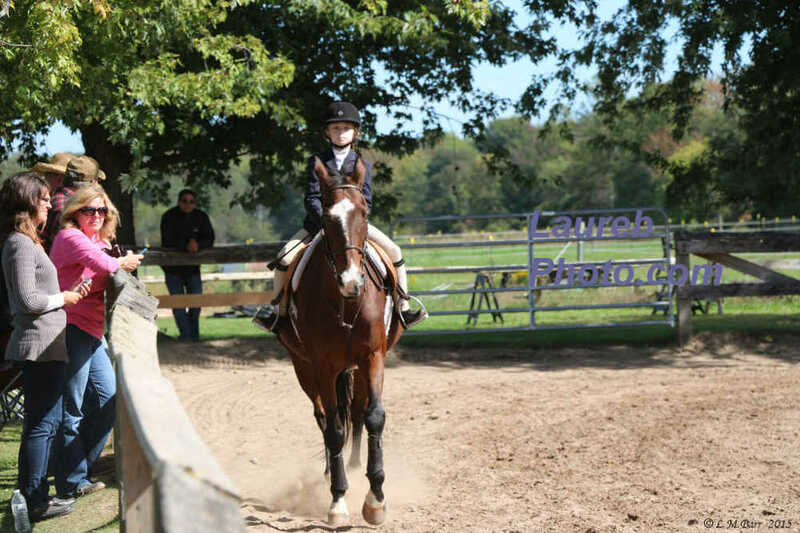 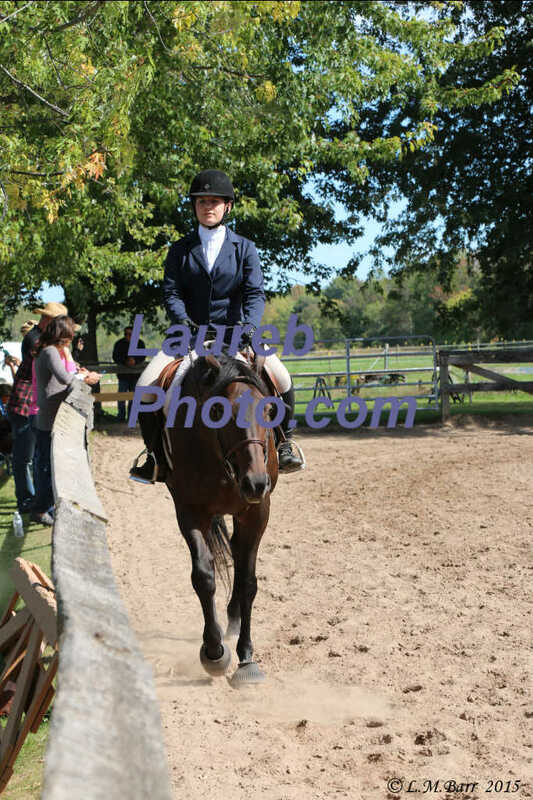 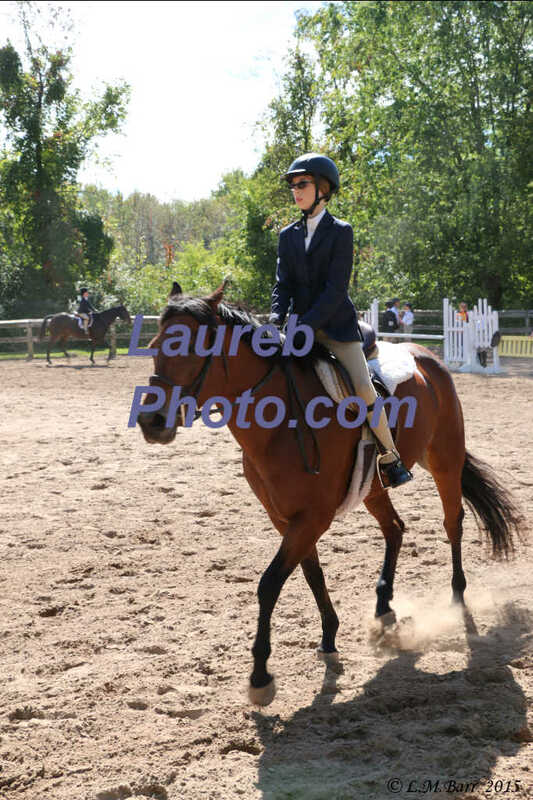 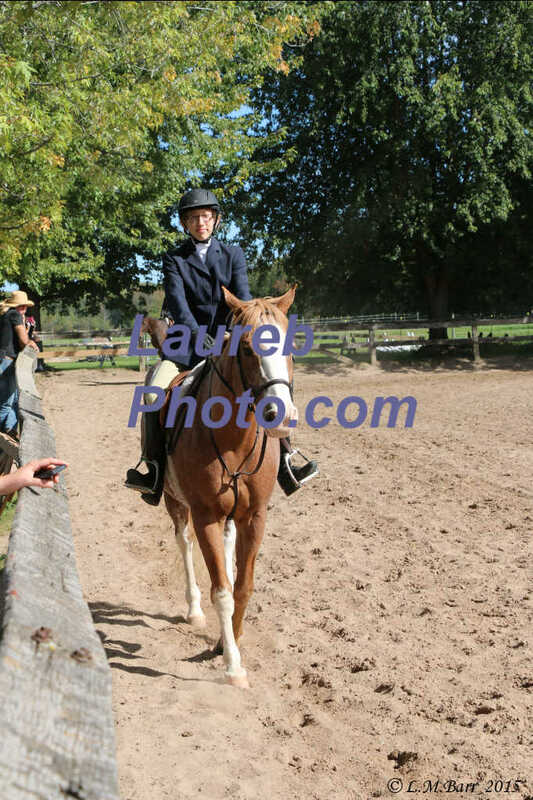 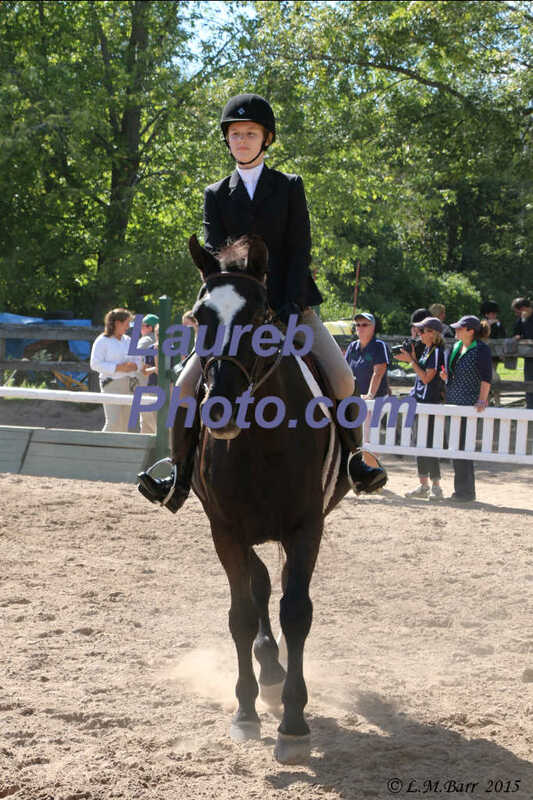 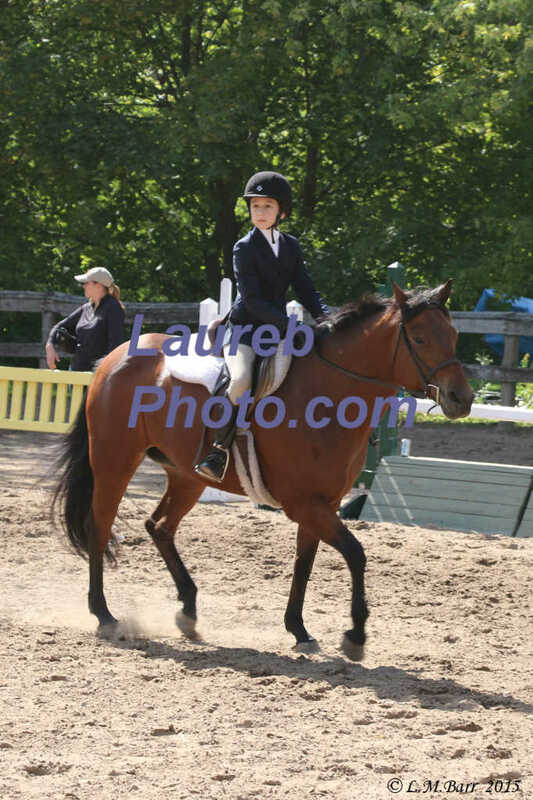 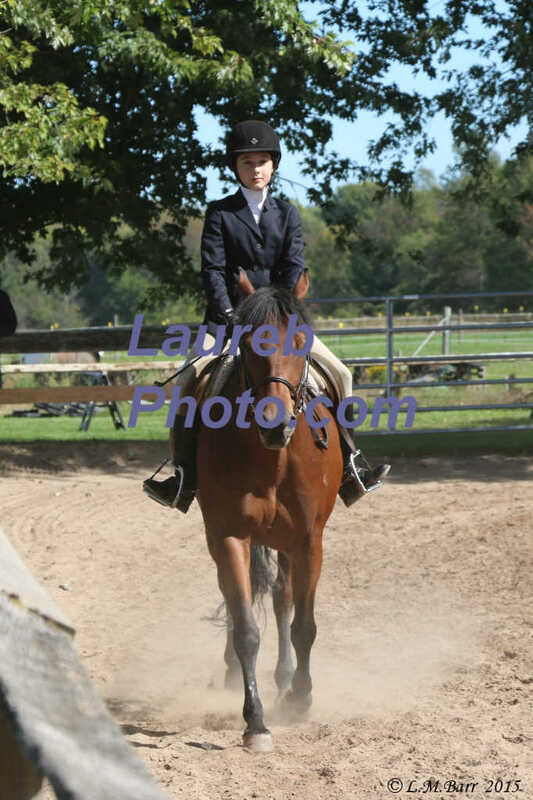 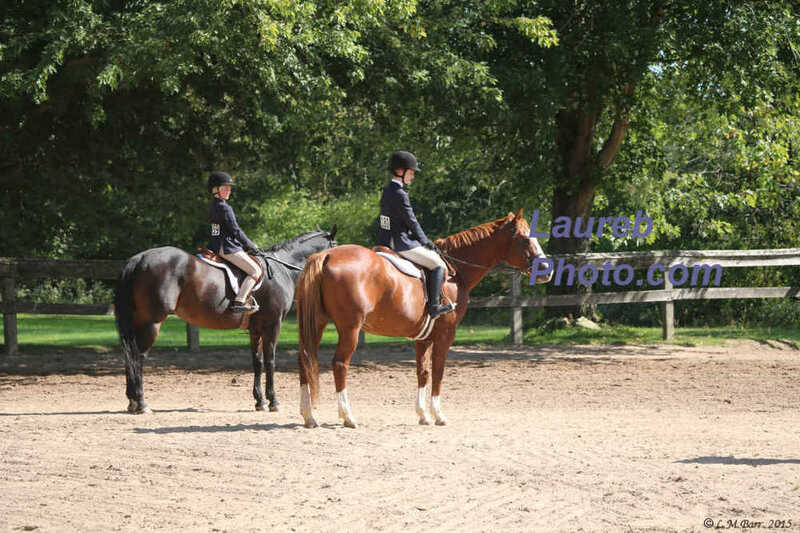 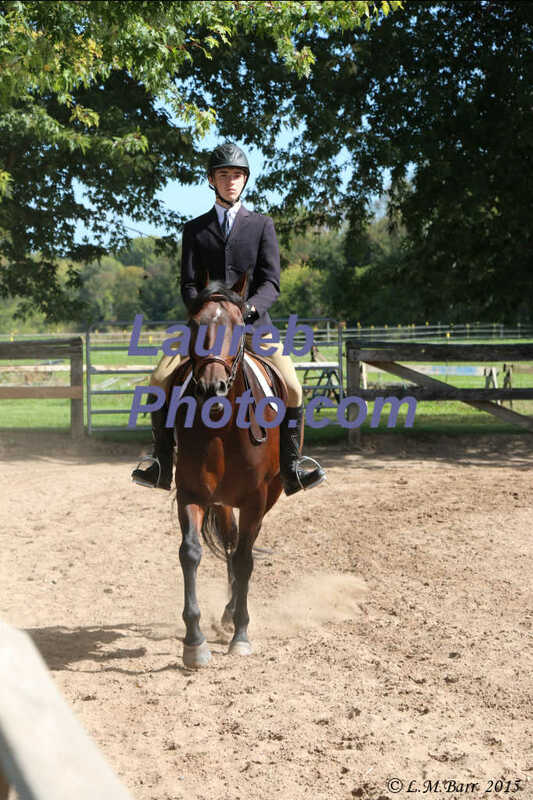 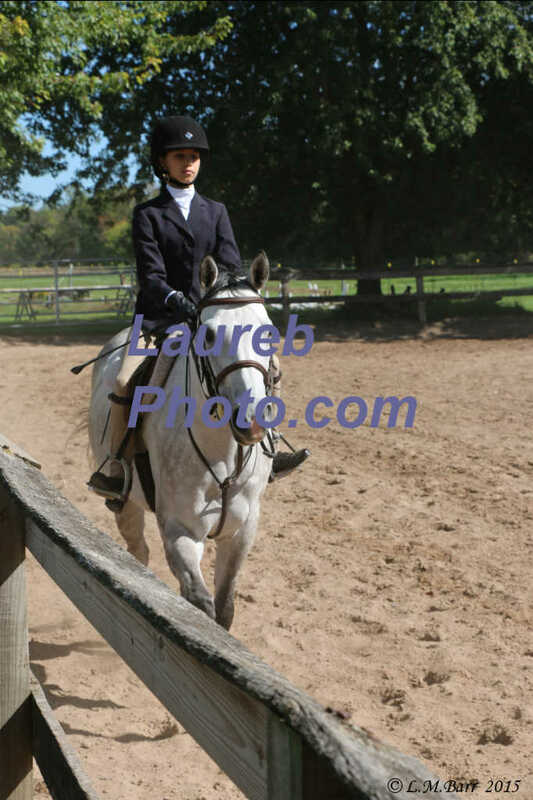 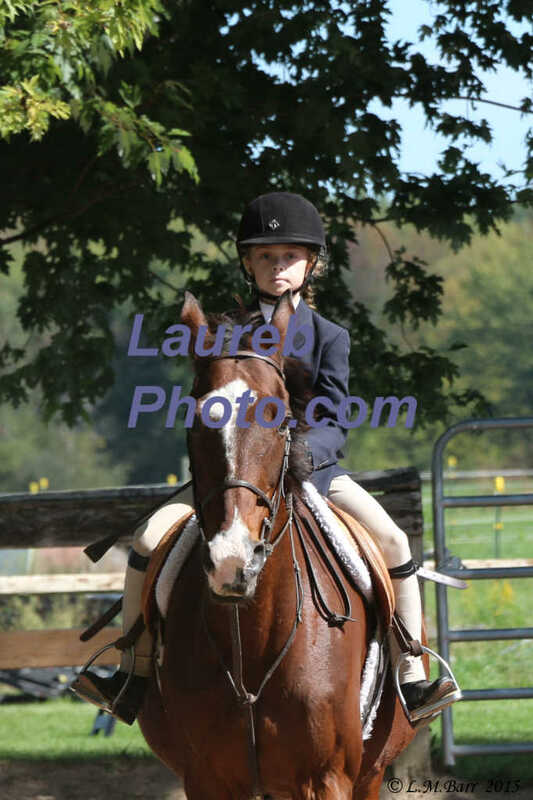 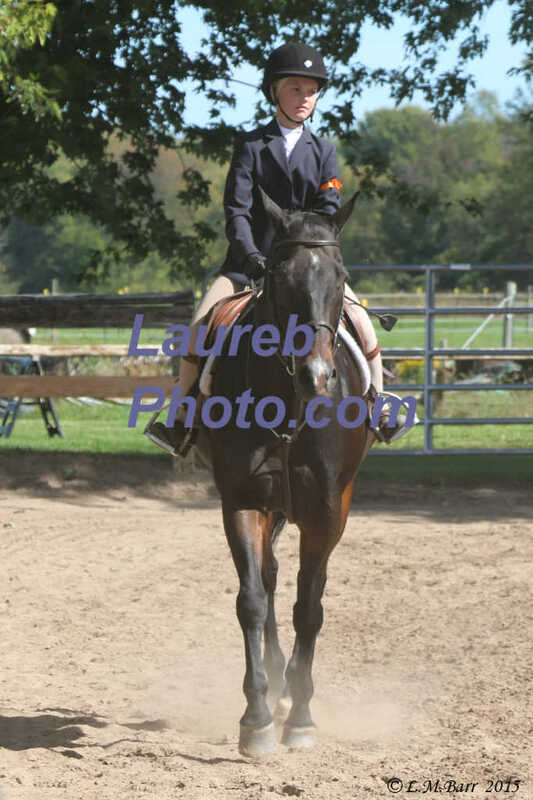 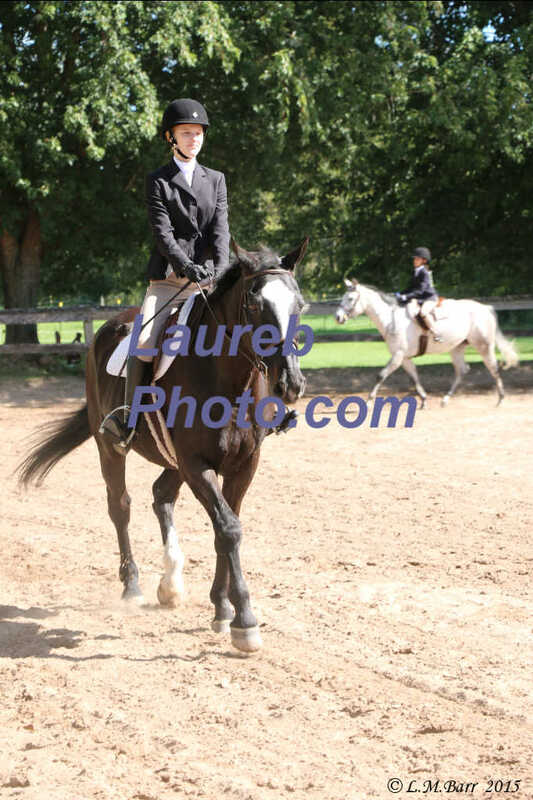 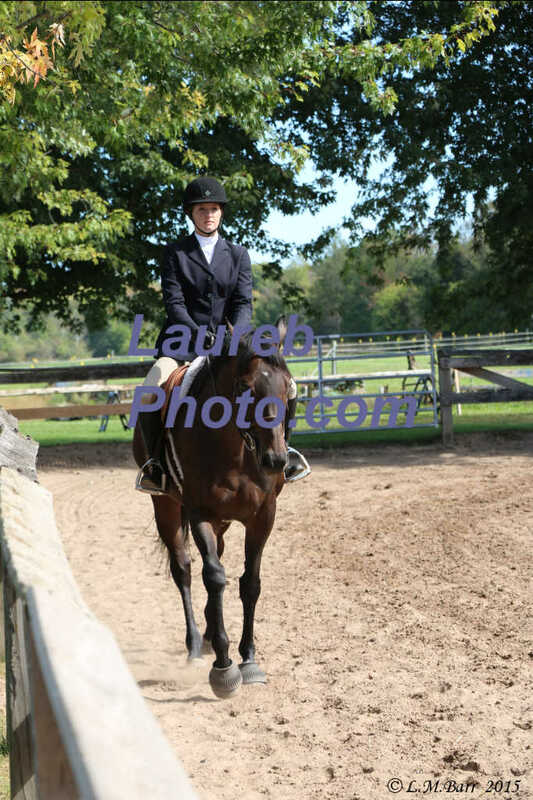 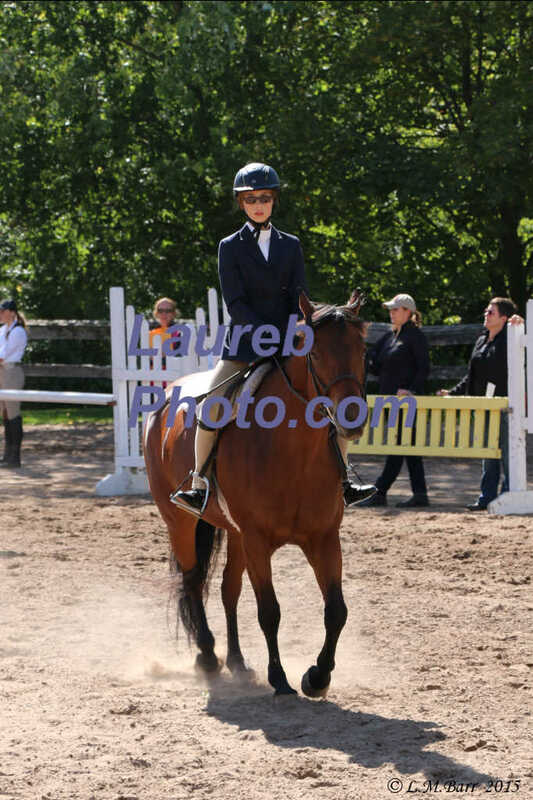 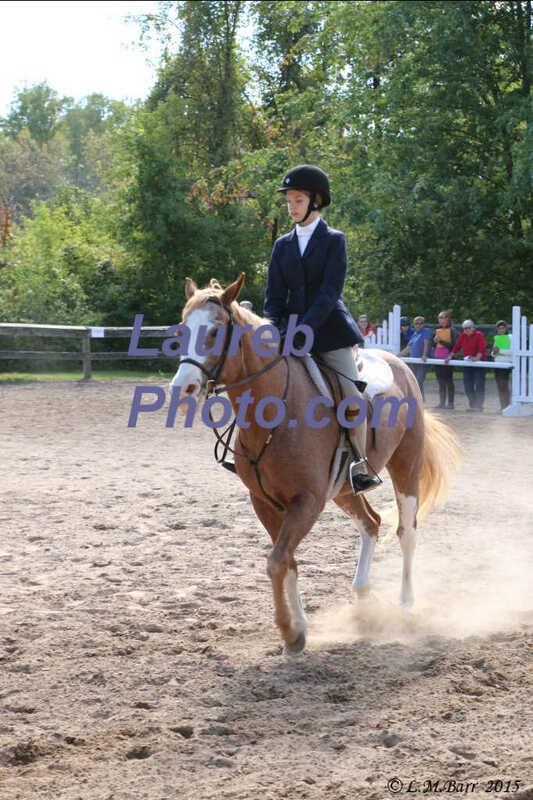 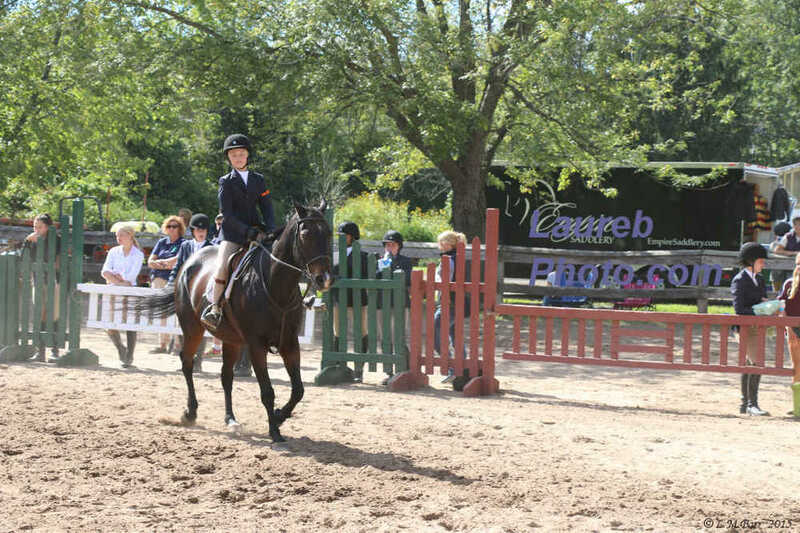 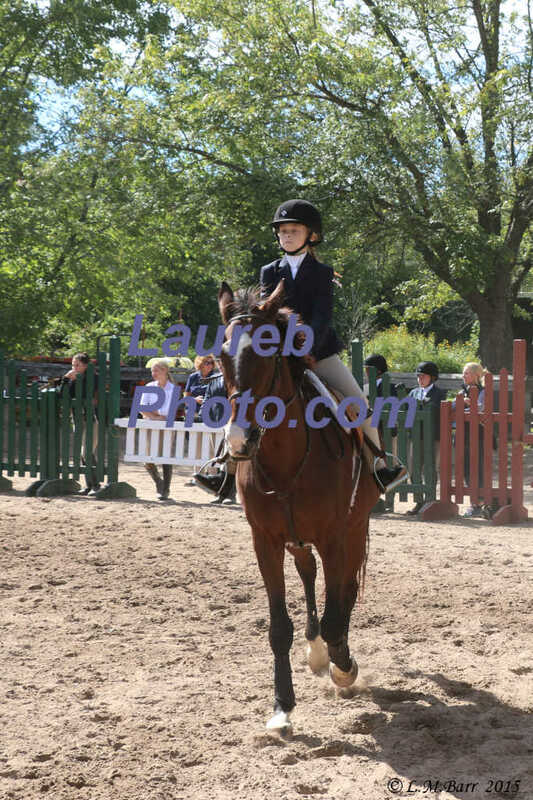 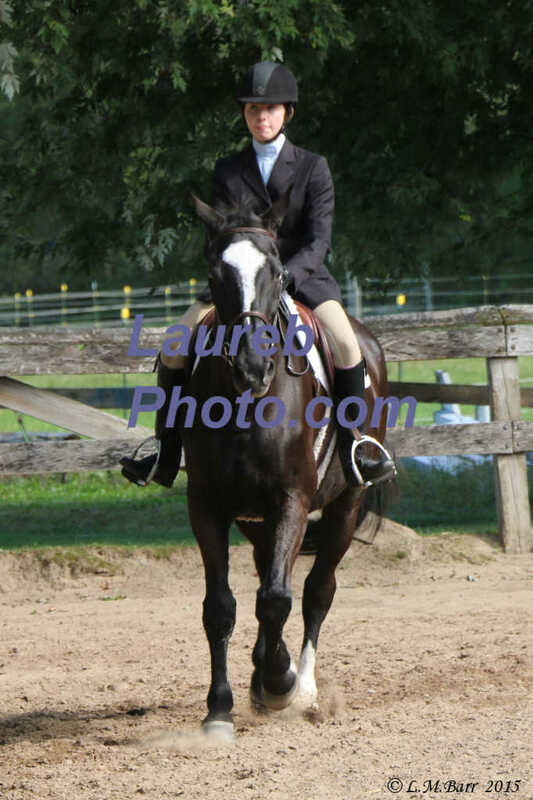 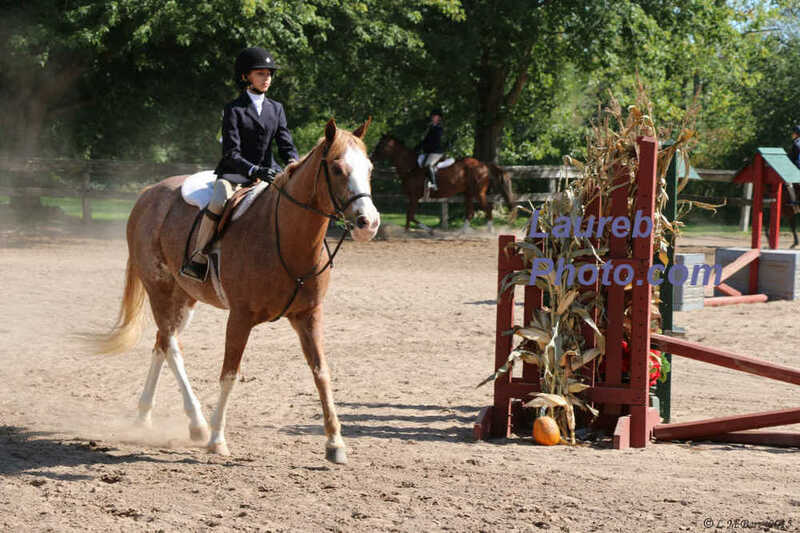 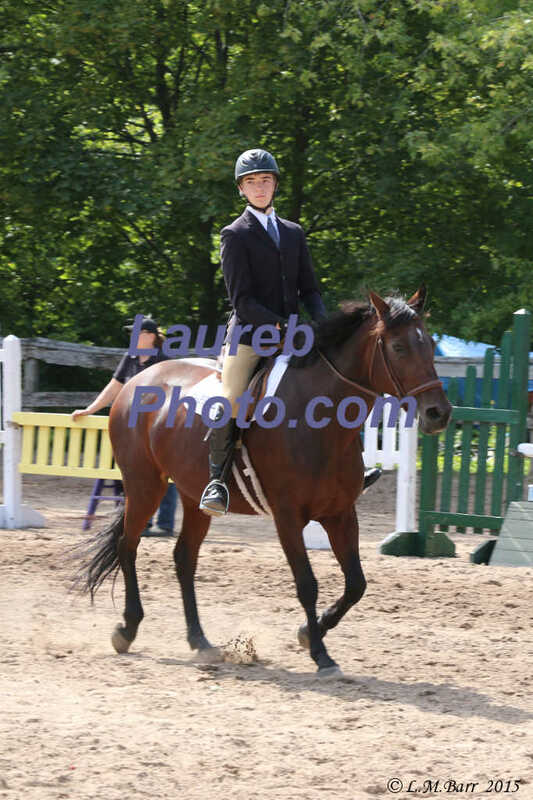 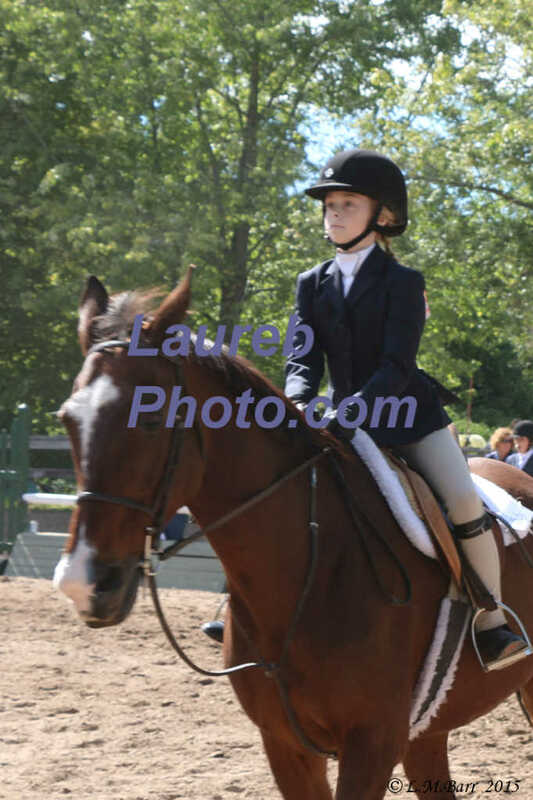 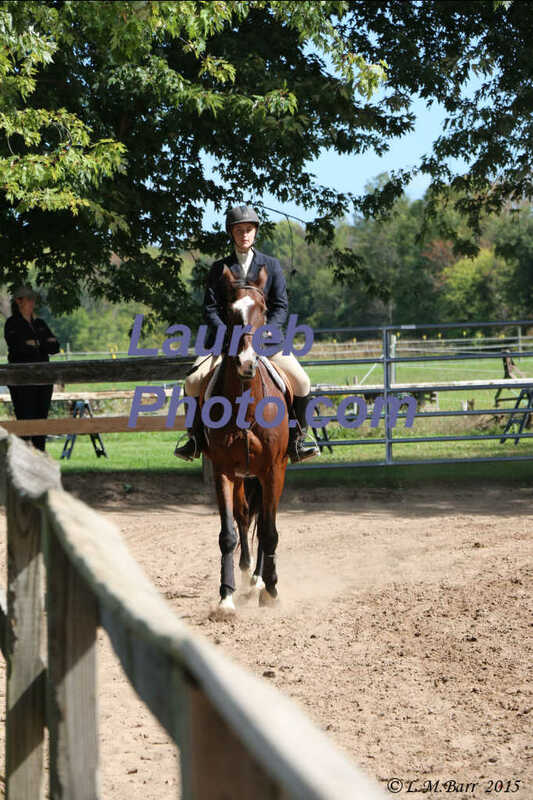 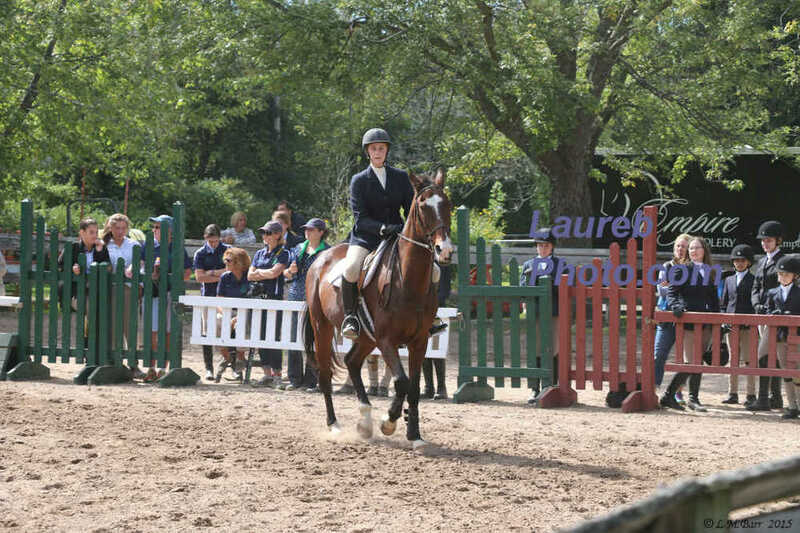 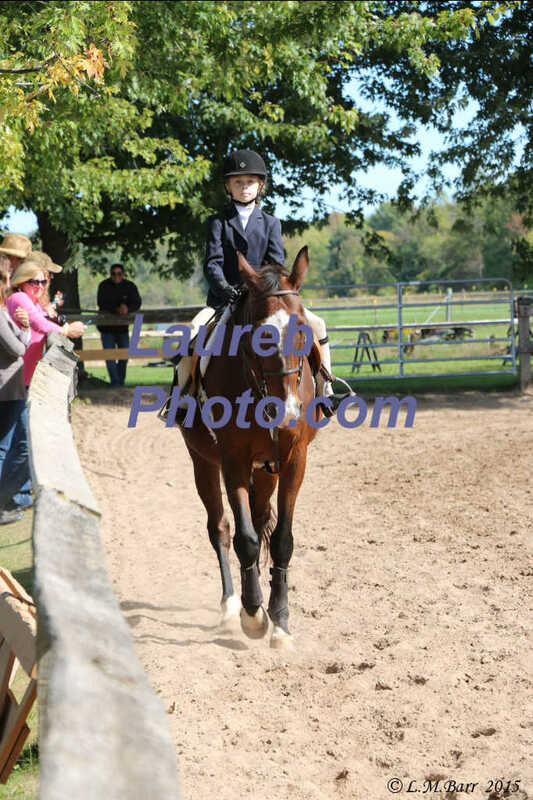 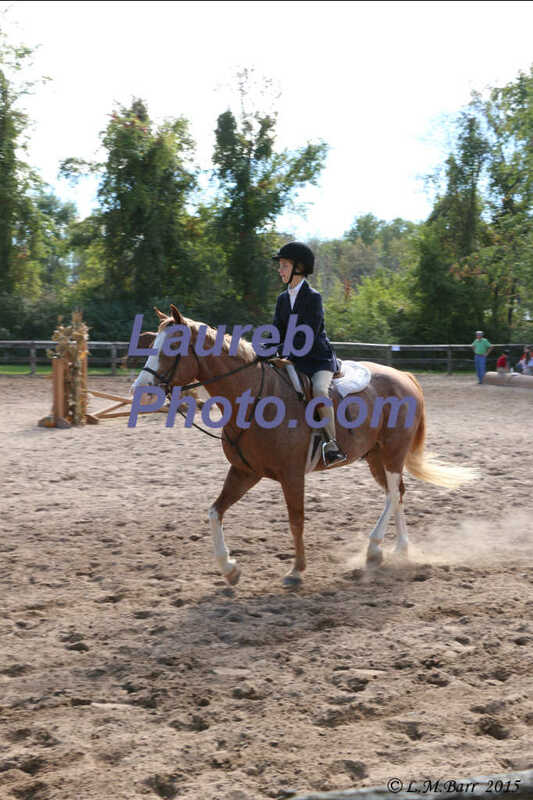 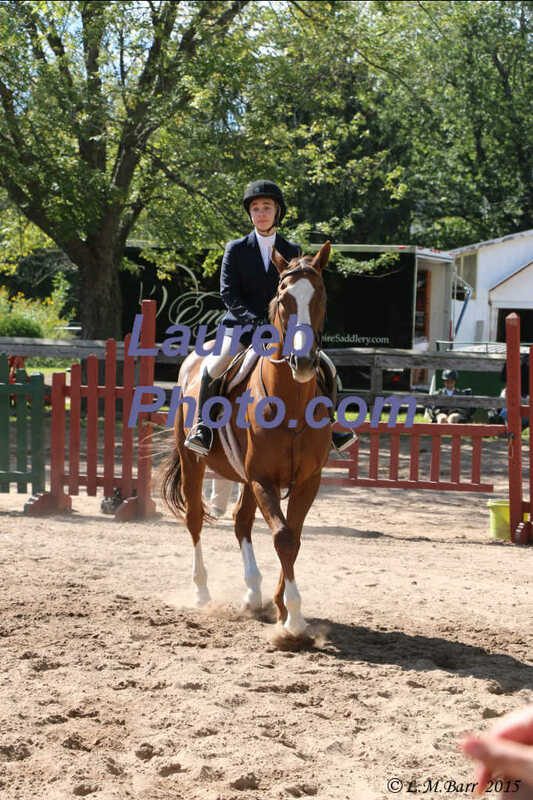 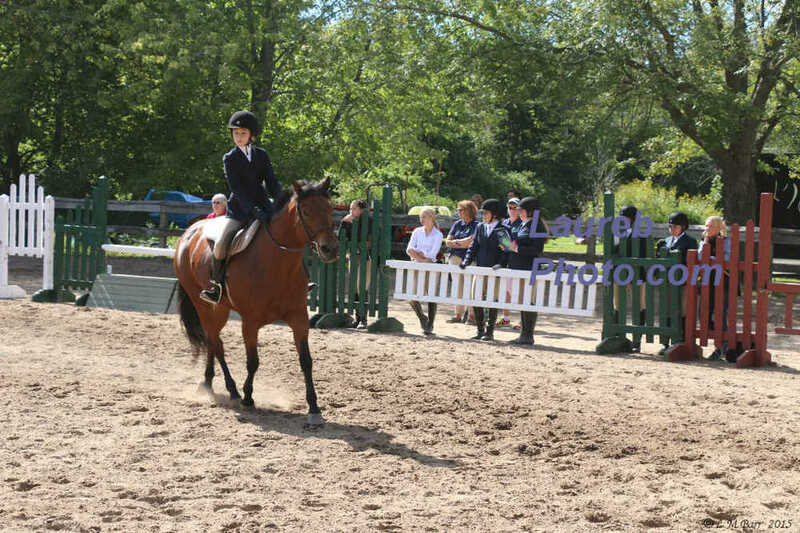 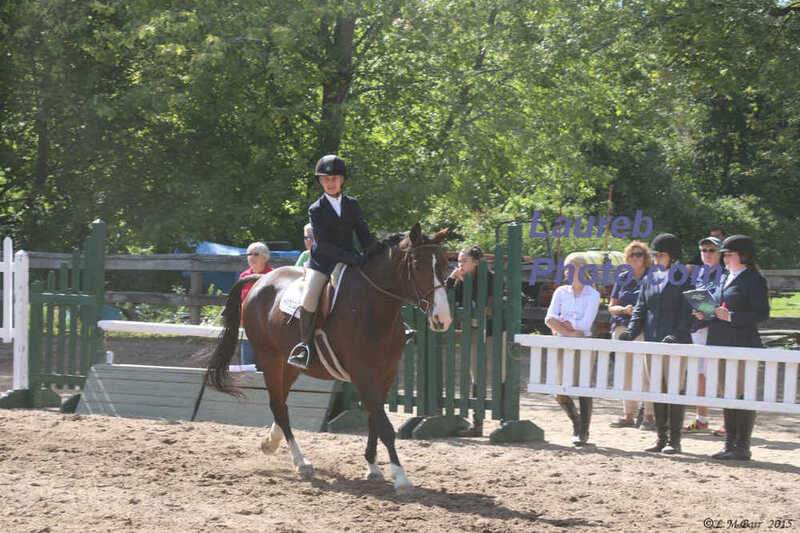 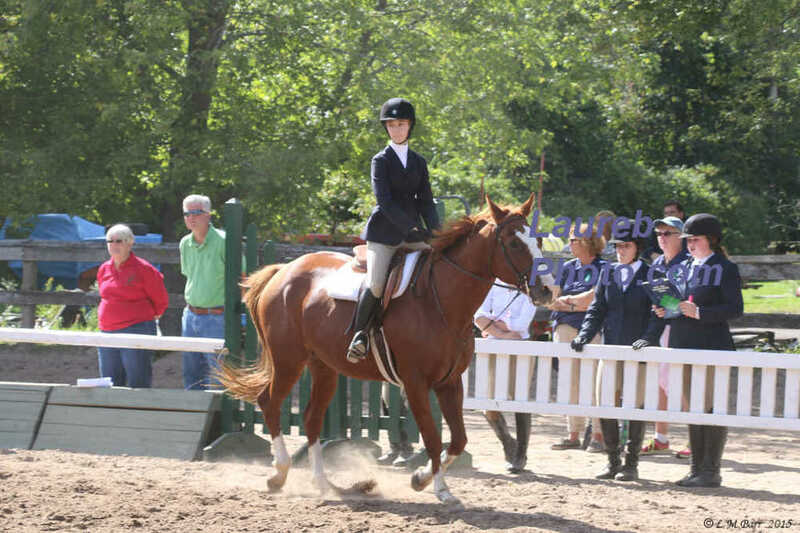 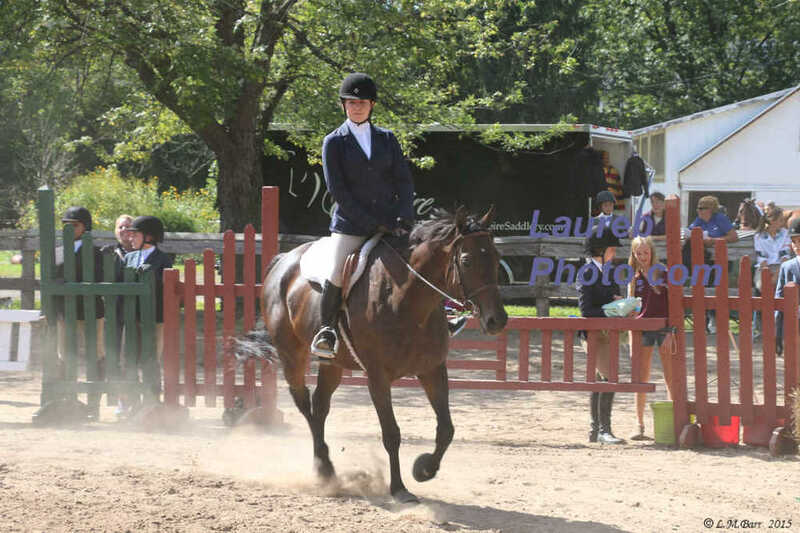 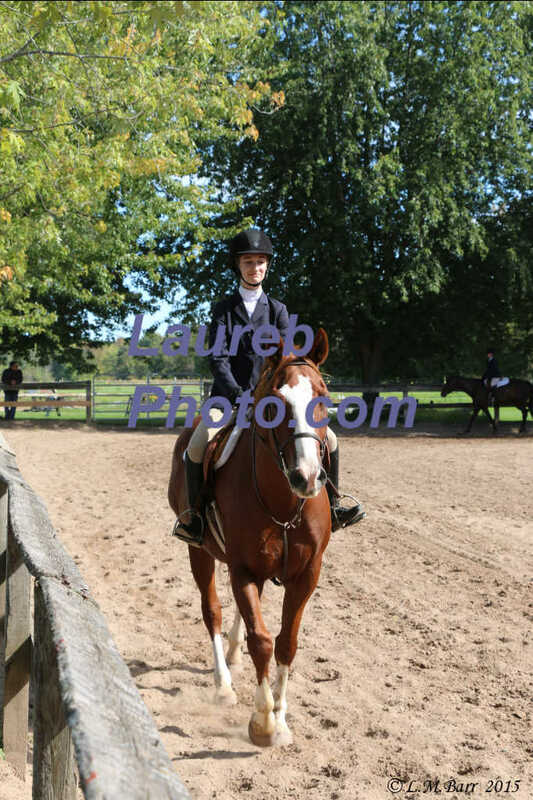 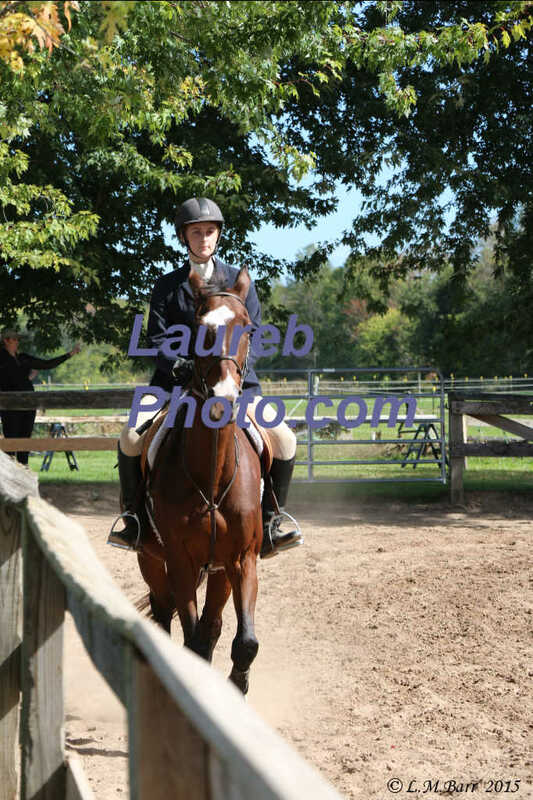 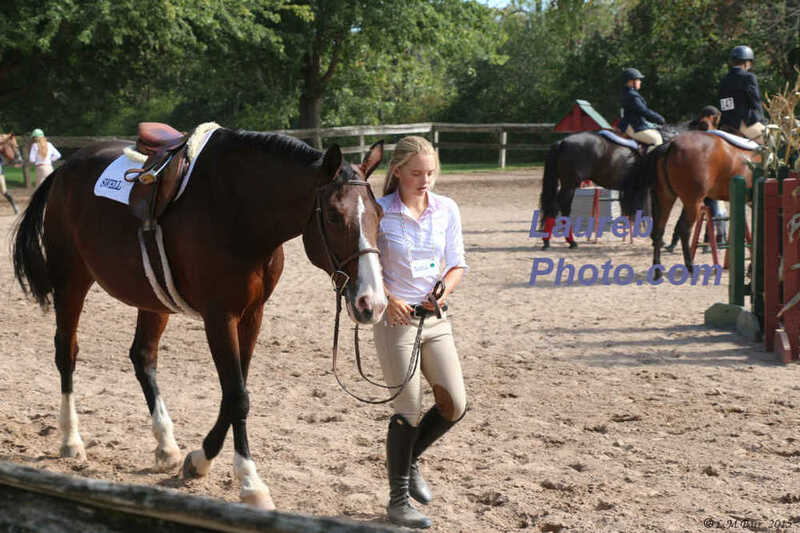 These pictures are from the IEA Huntington Meadow Stables Horse Show, held Sept 27, 2015. 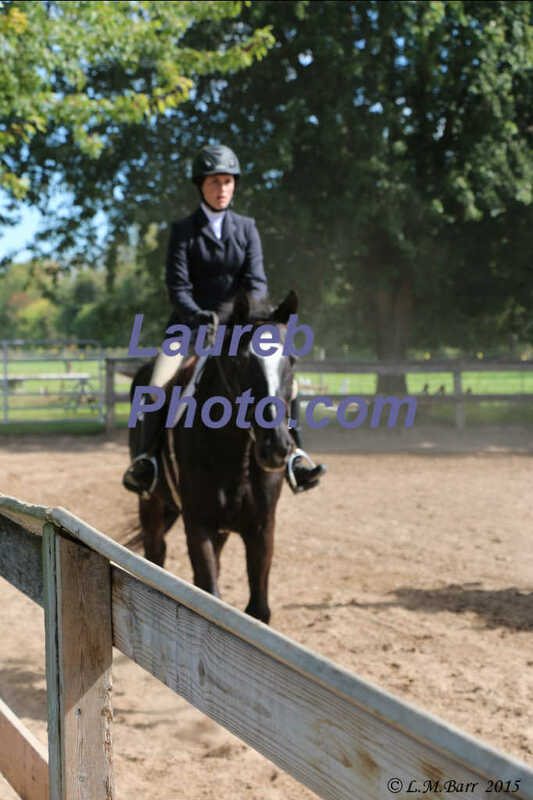 This group of pictures were taken approximately 1:20 pm to 1:29 pm. 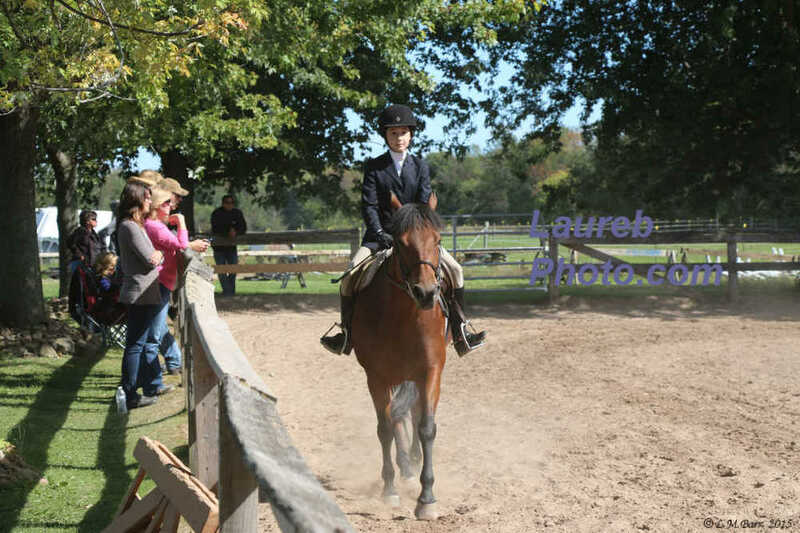 This group of pictures were taken approximately 1:30 pm to 1:40 pm. 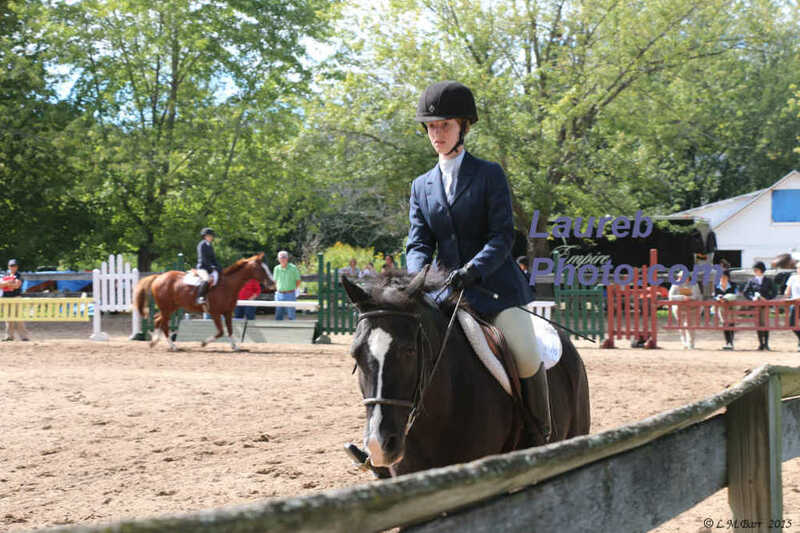 This group of pictures were taken approximately 1:40 pm to 1:48 pm. 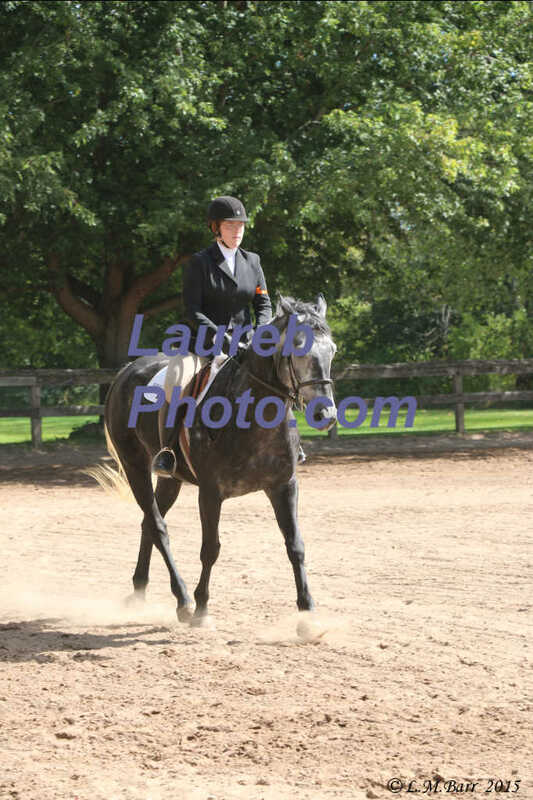 This group of pictures were taken approximately 1:50 pm to 1:56 pm. 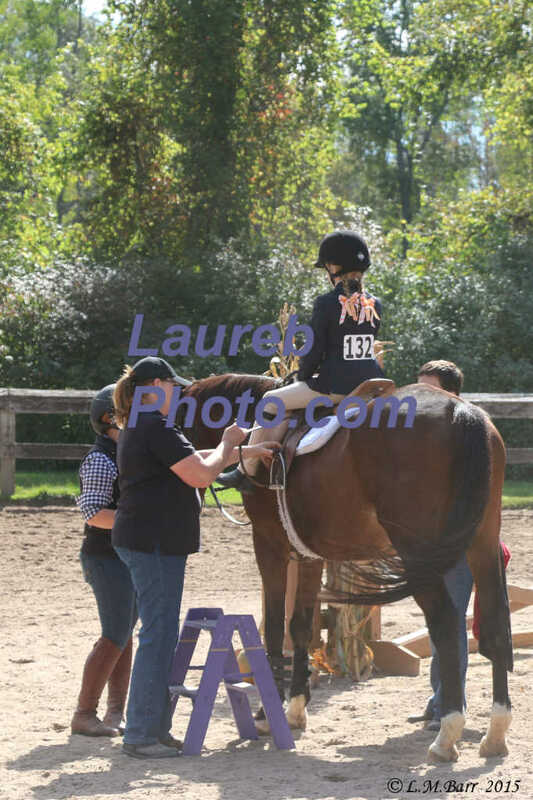 This group of pictures were taken approximately 1:56 pm to 1:59 pm. 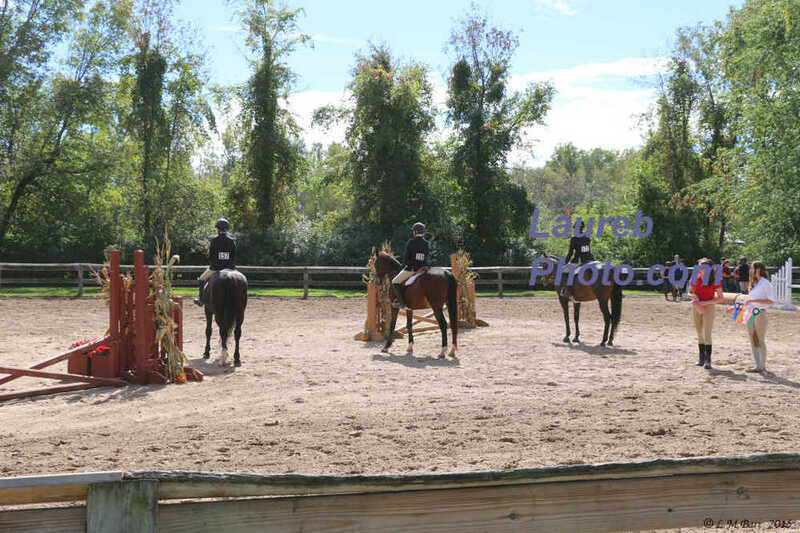 This group of pictures were taken approximately 2:01 pm to 2:08 pm. 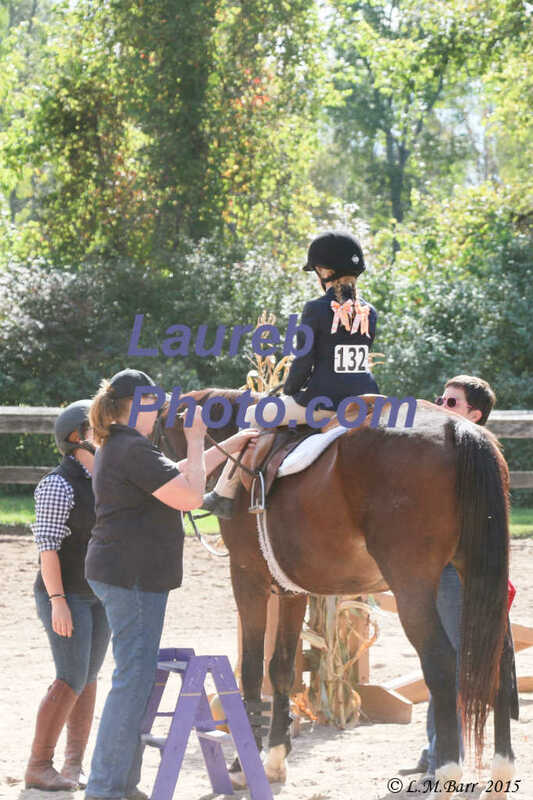 This group of pictures were taken approximately 2:08 pm to 2:22 pm. 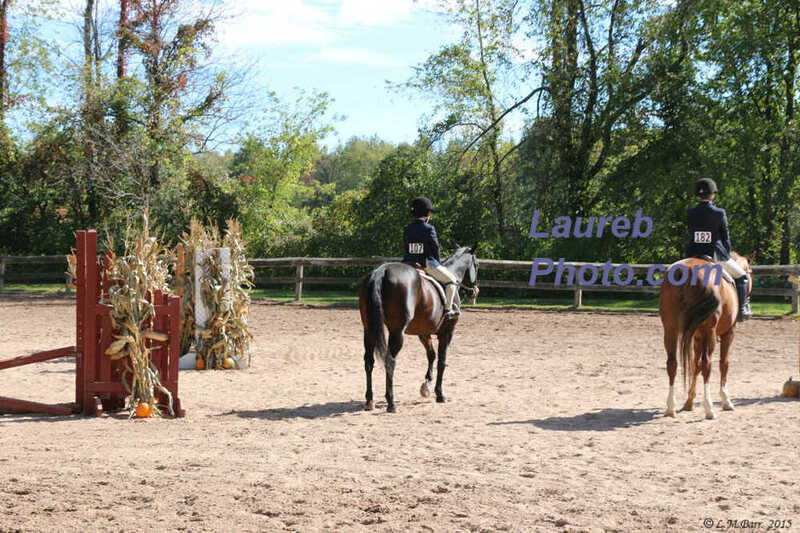 This group of pictures were taken approximately 2:22 pm to 2:26 pm. 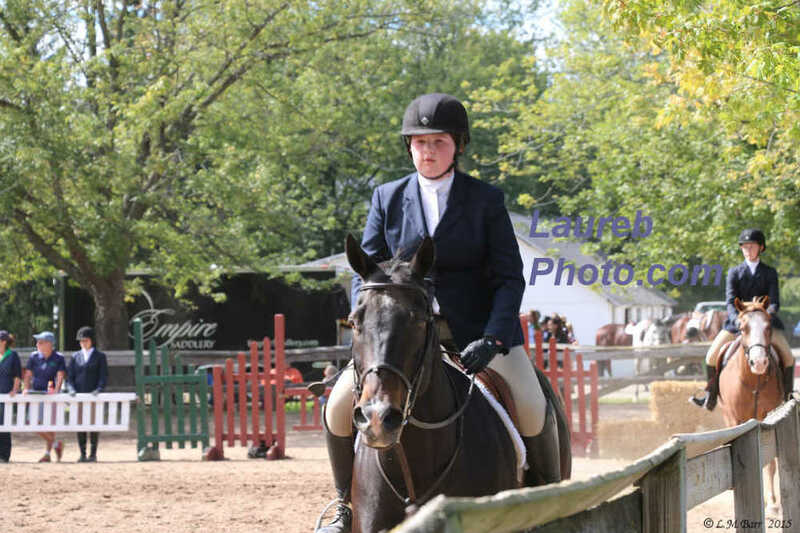 This group of pictures were taken approximately 2:26 pm to 2:38 pm. 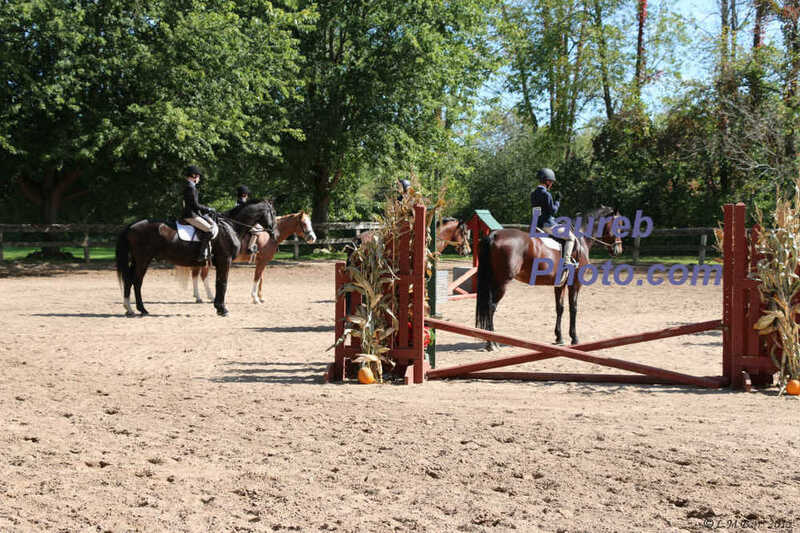 This group of pictures were taken approximately 2:39 pm to 2:40 pm.